I showed you why I have the boxes… that’s just to help my daughter see the steps needs to take to solve percentage problems (she’s new to these types of problems). 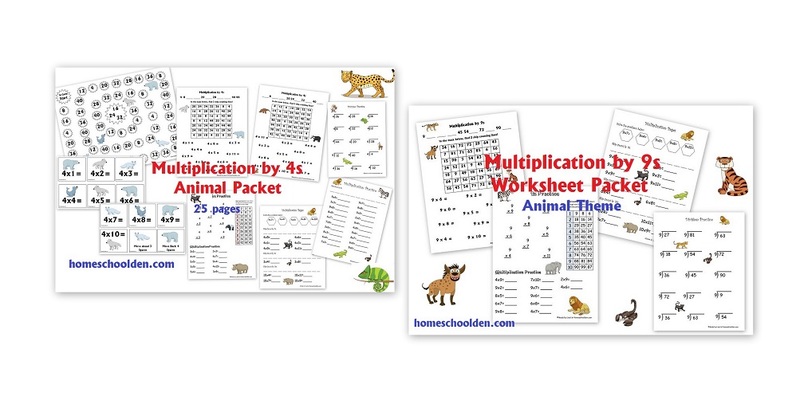 As I mention in the percents & fractions worksheet packet, I have two options for you to choose from plain pages and pages with clipart. My son would never have wanted clipart, but my daughter still likes having them. Choose whichever appeals to your child most! 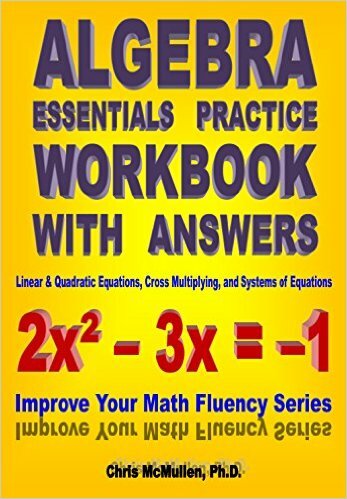 If these were helpful, I’d love to hear from you! 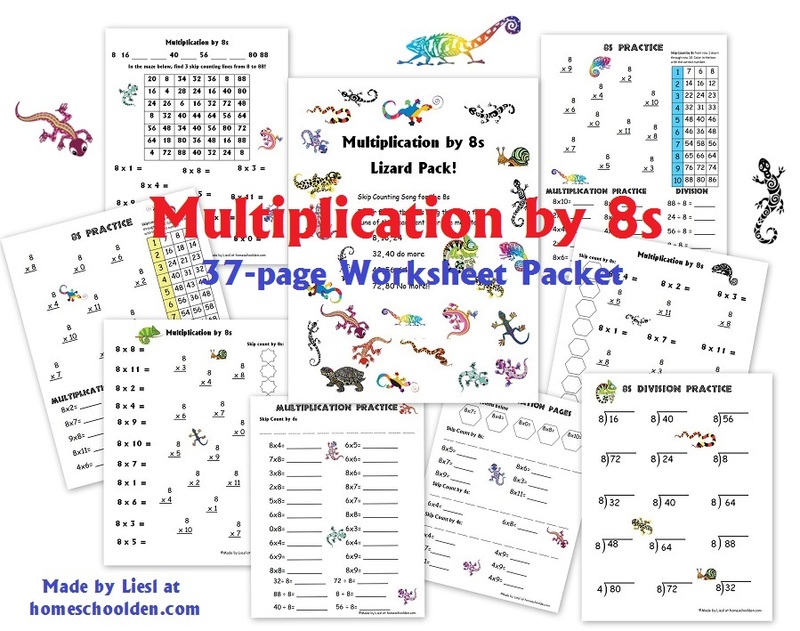 Here are some other math resources I have on the blog. As many of you know, we have a HUGE Multiplication (and division) bundle with over 15 pdfs for learning all of the multiplication tables from 2s through 10s. I think I’m up to 17 pdfs… and I know it’s well over 300 pages, but I’ve stopped counting! 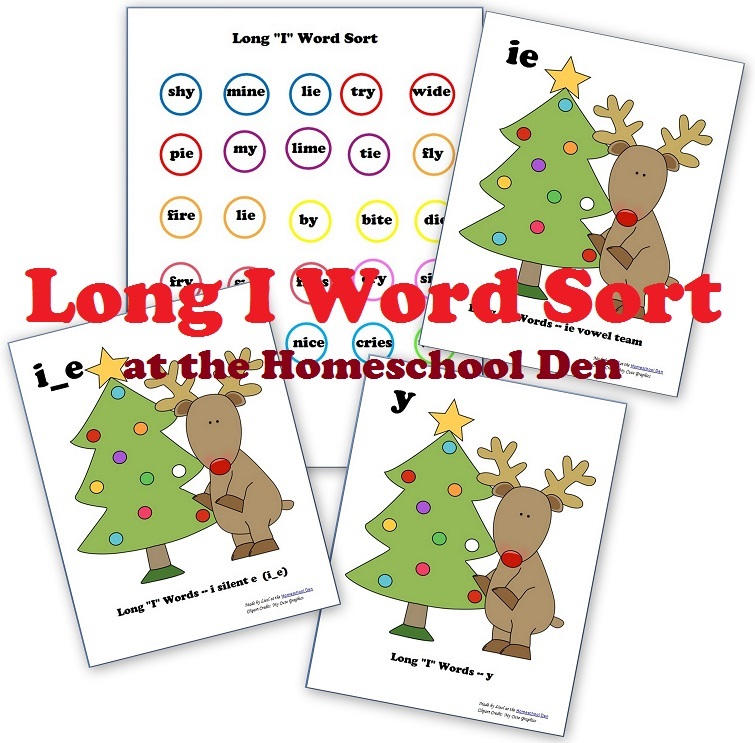 These include worksheets, games and activities. 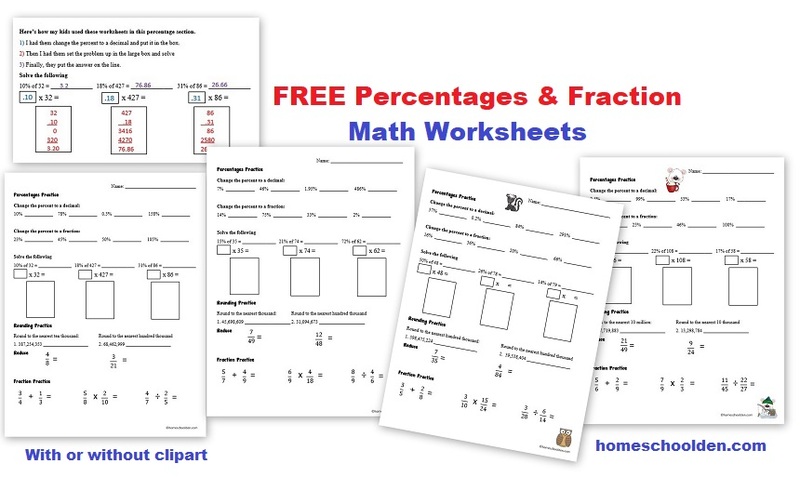 We have some free PreAlgebra resources. 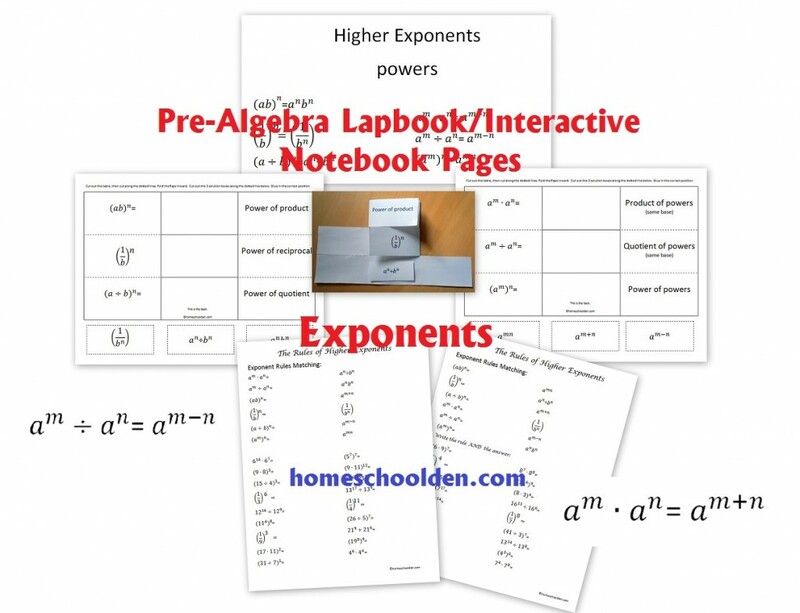 We have some free exponents interactive notebook pieces that I made for LD when he was in PreAlgebra. It’s free to download. 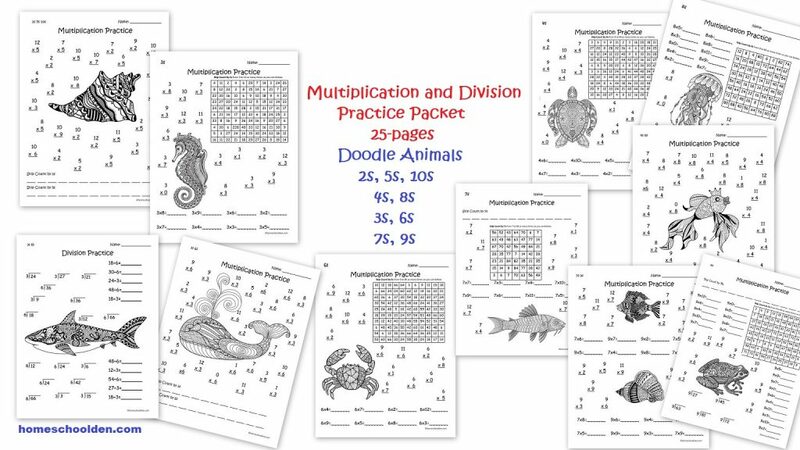 Here are some of the outdoor games he played using these cards: 4 Fun, Active Games for Practicing Math Facts – My younger girls worked on their math facts while LD used preAlgebra problems! 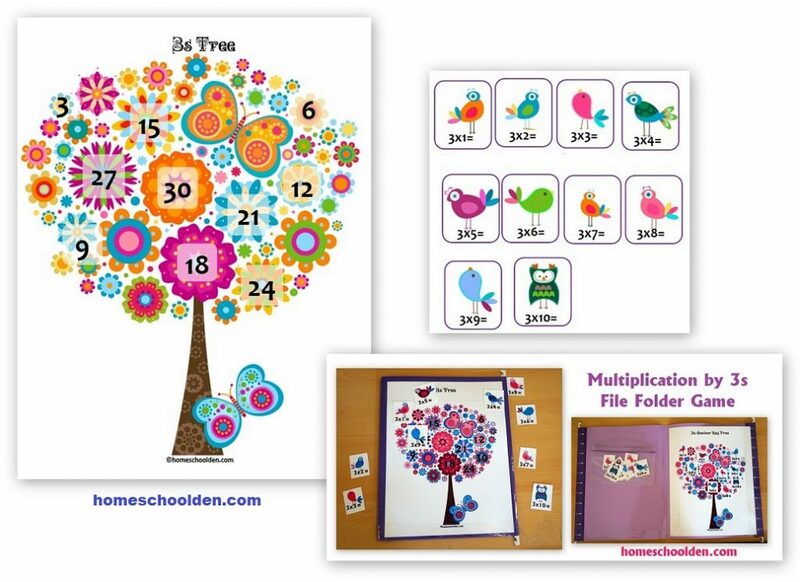 You can visit this post for some of the other outdoor math games we played using those math facts. 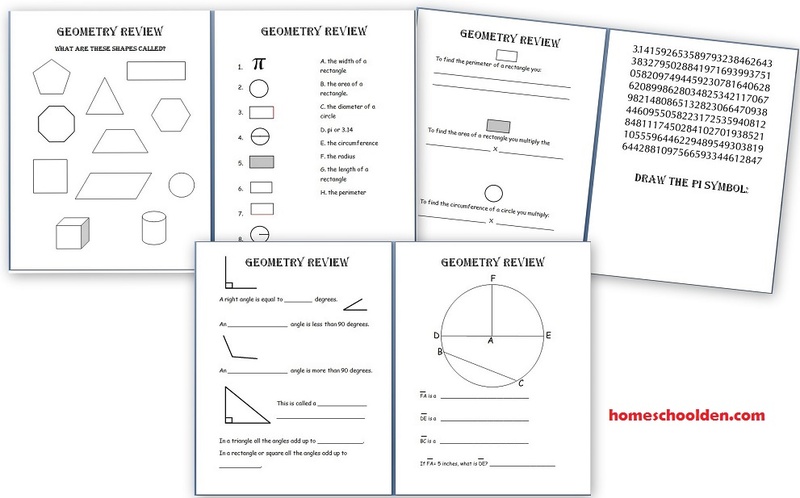 Actually, come to think of it, I have another geometry review packet that I made for ED earlier this year that I forgot to share! Stay tuned for that! 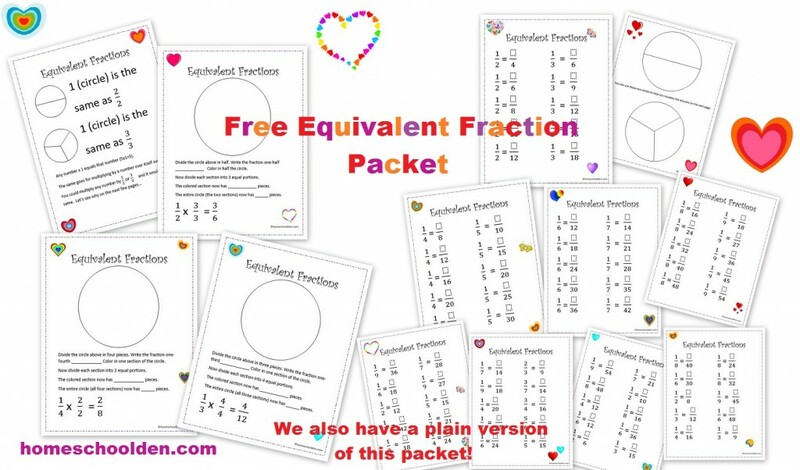 We also have a Free Fractions Pack that I made for the kids when they were first starting to work on fractions.